Keiter, P.C. 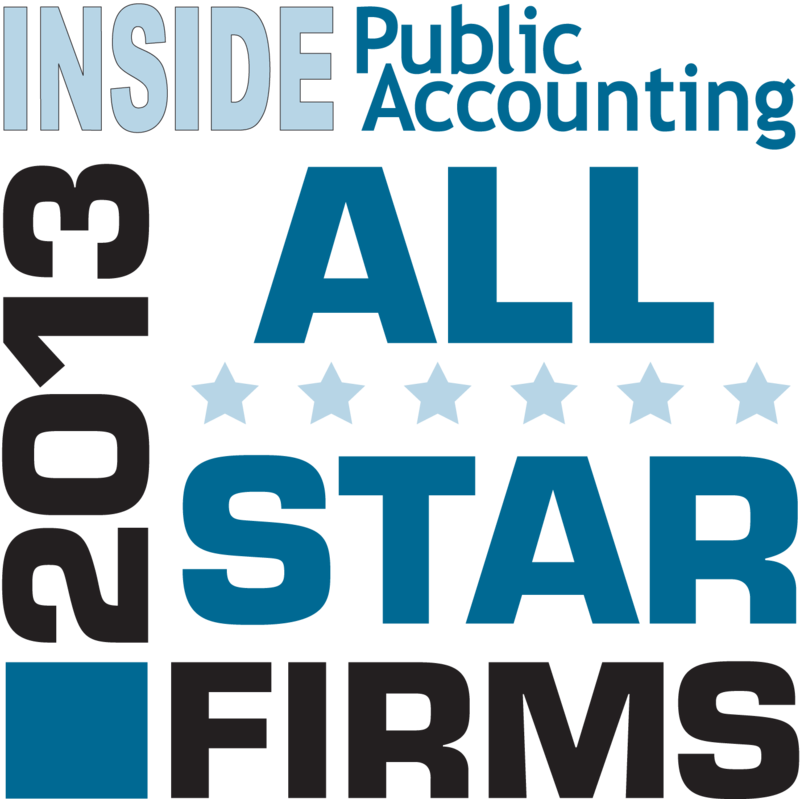 has been named a 2013 All-Star Firm for Merger & Acquisition work by INSIDE Public Accounting. 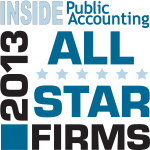 The award recognizes those firms that have a high level of performance in a specific service area of accounting. The firm was selected based on its performance in that specific service area of accounting work. Keiter’s M&A practice is one of the largest in Virginia. The firm guides businesses, private and public, in analyzing and coordinating all aspects of the transaction so that the results are most favorable. Interested in additional information on Keiter’s M&A service capabilities? Keiter is participating in the upcoming LEA Global National M&A Conference for Private Equity Firms on November 11th and 12th. Participating CPA firms rank among the top 100 U.S. Firms and service more than 370 Private Equity Firms globally. Keiter’s own Carroll Hurst will moderate the November 12th session on “Seller Due Diligence: How it can make a difference.” Conference Information.